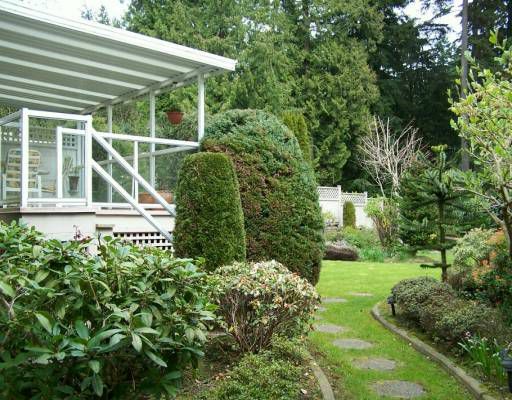 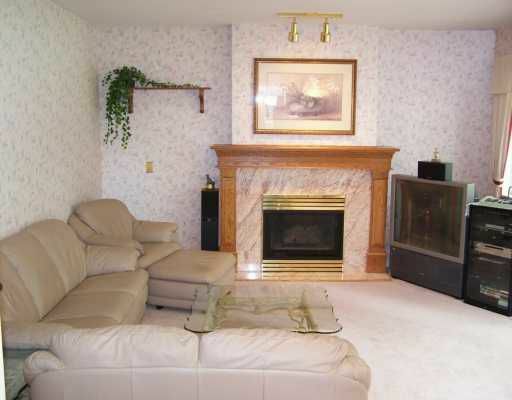 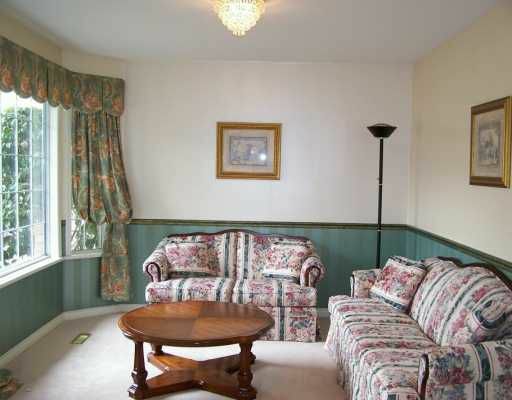 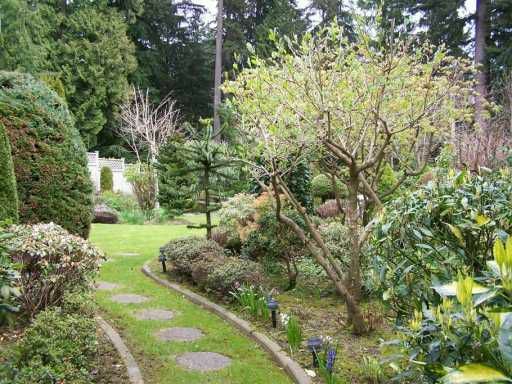 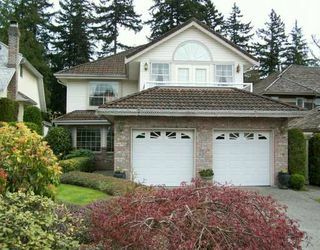 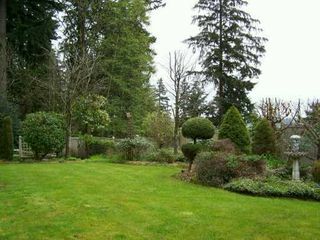 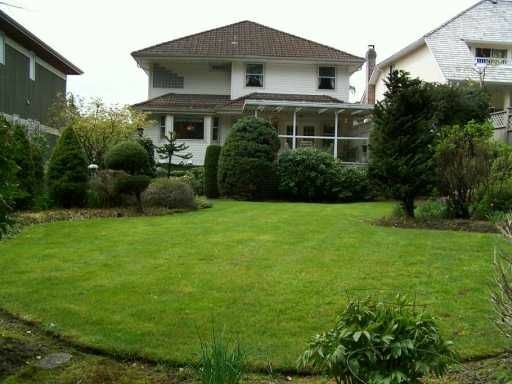 3 level fully finished home in one of Coquitlam's finest locations 'SOR ENTO DRI VE', 10,192 sq.ft. lot back onto Greenbelt. 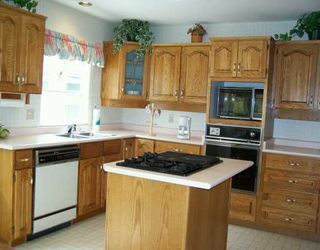 5 bedrooms, 4 bath with a huge games room down in the basement. A must see home!